Help support a local charity and save! 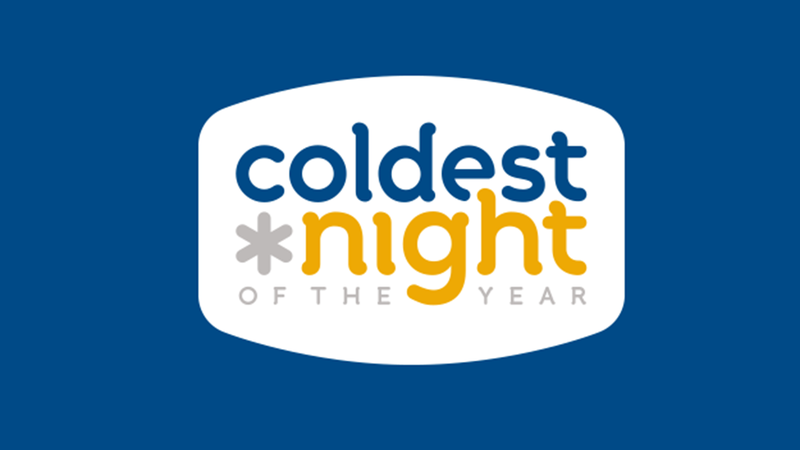 On February 25th, our Rental City Huntsville store staff, along with many members of our community will be taking part in the annual ‘Coldest Night of the Year’ walk. The walk raises money for The Table Soup Kitchen Foundation, a charity that helps provide access to hot meals and food bank services to those in need in our community. We at Rental City are offering our support through both donation and participation! We are pleased to be donating the processing fees on all new rental agreements in February. If you’ve been thinking about renting, now is a great time, your rental will help members of your very community. Click here to learn more about the walk. Click here to learn more about the Table Soup Kitchen Foundation. Click here to see and support the Rental City team walking in the event! Great Things Happening in Orillia!!! The 2018 Christmas Flyer is here!